Thank you for celebrating the 10th Annual AGH World Film Festival with us! 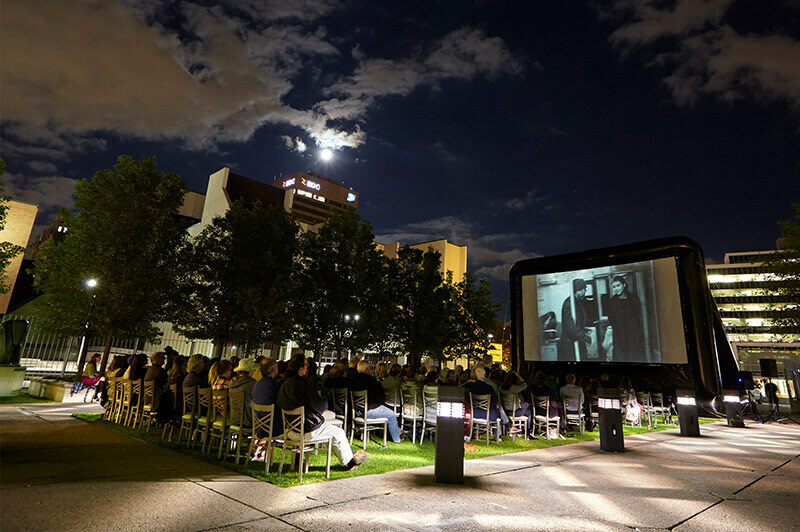 Including talks, panels, performances, parties, and other activities across the city, the Film Festival was a smashing success. 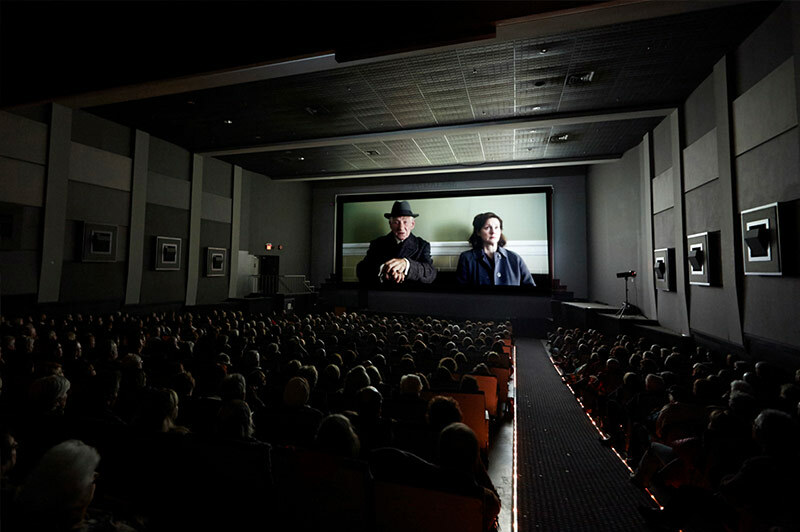 The AGH BMO World Film Festival is Hamilton’s largest festival of international, independent, and Canadian film. 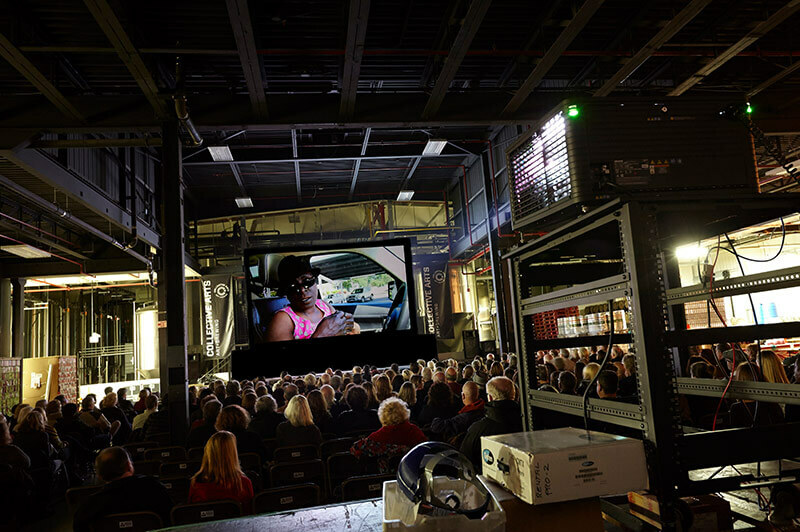 Over the last 10 years, we have welcomed over 50,000 attendees, screened 300 films and worked with more than 100 community and corporate partners to bring premium cinema to the region. Each year we screen the best in narrative and documentary feature films from Canada and around the world. The 2019 Film Schedule will be posted in September! Don’t miss out on any of our amazing films, All Access Passes, individual tickets and passes all available here. More than just great film, the AGH BMO World Film Festival is also home to some of the best cultural and special events of the year. 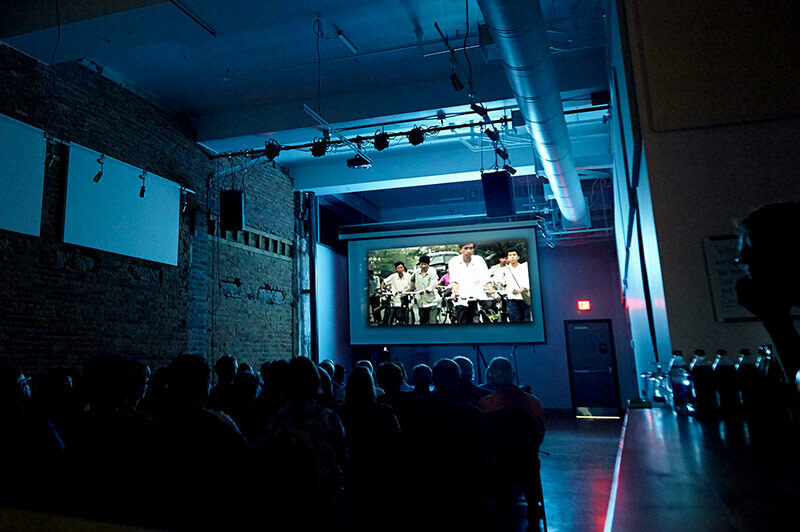 The Film Festival screens across Hamilton at multiple unique locations! Check out where we will be this year. 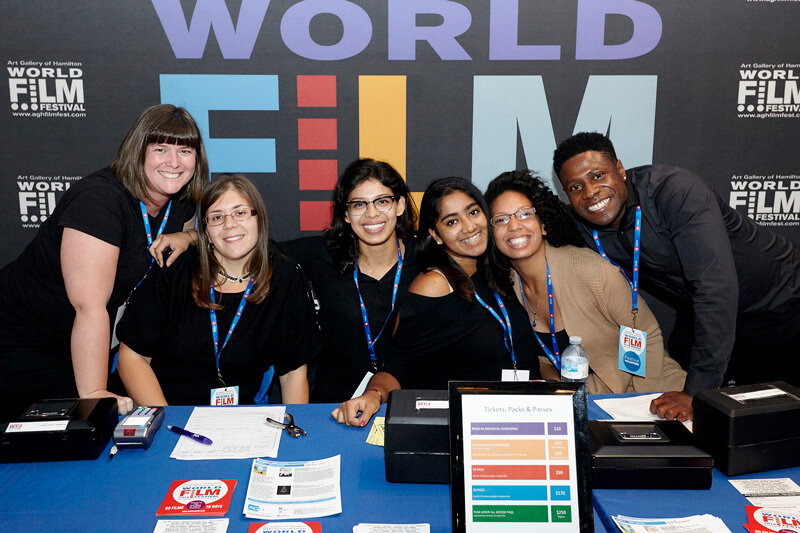 Answers to the all your questions about the AGH BMO World Film Festival. Who we are and how you can help! to receive updates and invitations.